Accepted file types: mov, mp4, avi, flv, wmv, 3gp, . Congratulations to our winners Bella & Guapo! Sorry, the contest is now closed, follow us on Facebook to hear about future contests. 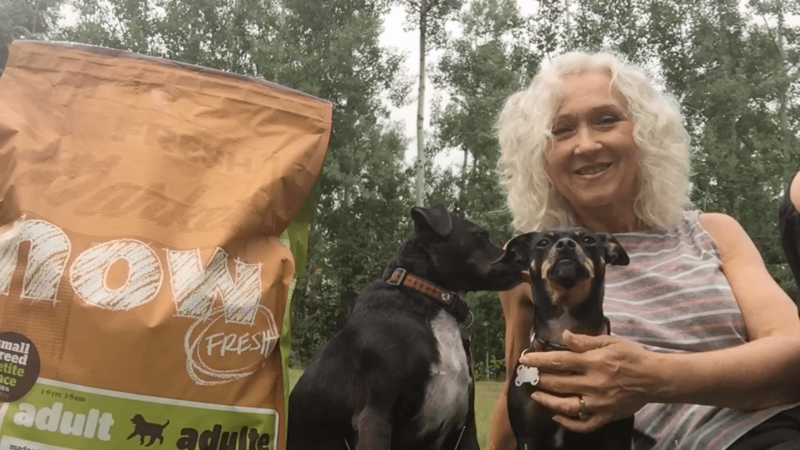 First Prize – A 3 year supply of Petcurean dry recipe food for one dog or one cat. For dogs this is equivalent to a maximum of 36 x 25lb bags of food. For cats this is equivalent to a maximum of 36 x 8lb bags of food. Second Place – 3 x second place entries will receive a 6 month supply of Petcurean dry recipe food for one dog or cat. For dogs this is equivalent to a maximum of 6 x 25lb bags of food. For cats this is equivalent to a maximum of 6 x 8lb bags of food. 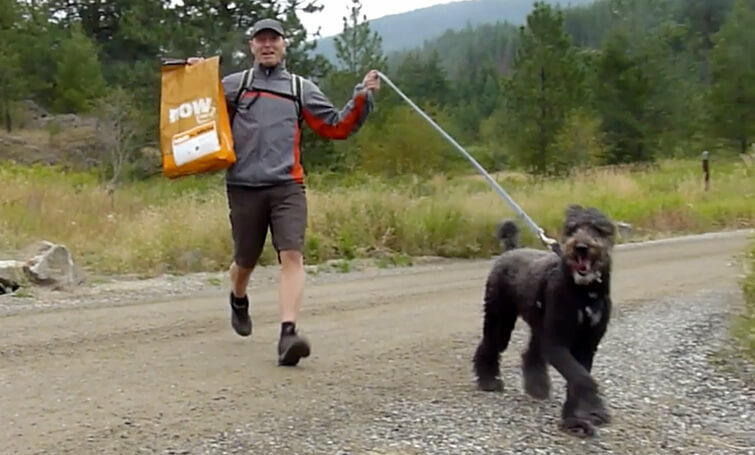 Third Place – 6 x third place entries will receive a single bag of Petcurean dry recipe food. For dogs this is equivalent to a maximum of 1 x 25lb bag of food. For cats this is equivalent to a maximum of 1 x 8lb bag of food. 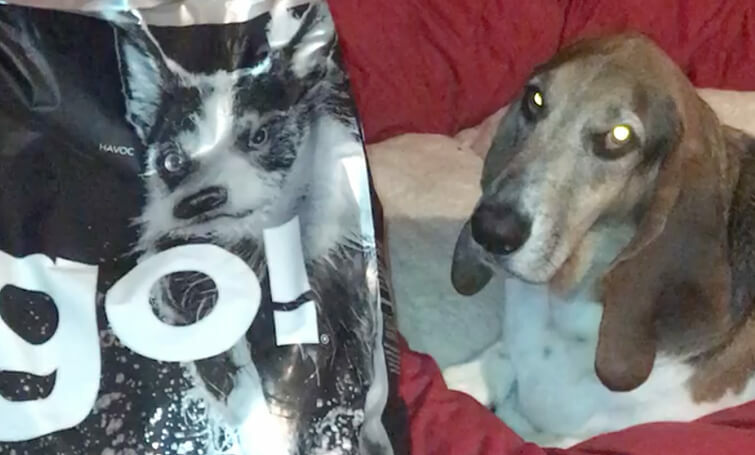 All prizes will be delivered in the form of coupons redeemable at a pet specialty retailer. Coupons are not redeemable with online retailers. Customer is responsible for tax on free product where applicable. Coupons will be pre-authorized for individual recipe and bag size specified by winners. There is no cash equivalent to any prize. All prizes must be accepted as awarded. What should my video say? 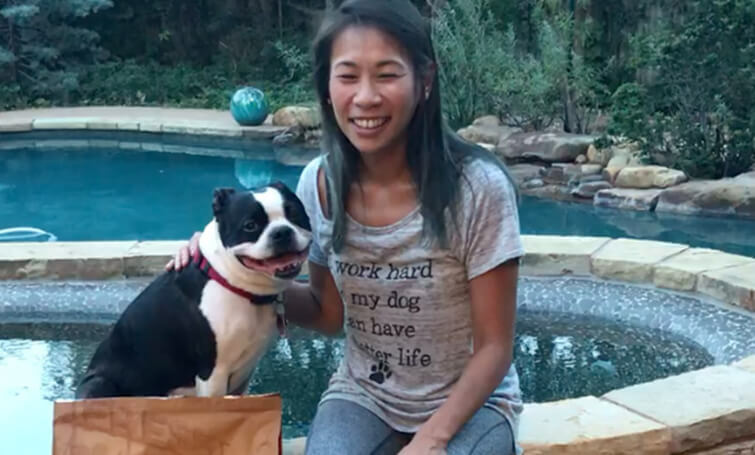 We want to hear your Petcurean story!  Tell us how feeding Petcurean to your cat or dog has affected their health and changed their life. More energy? Calmer tummy? Shinier coat? 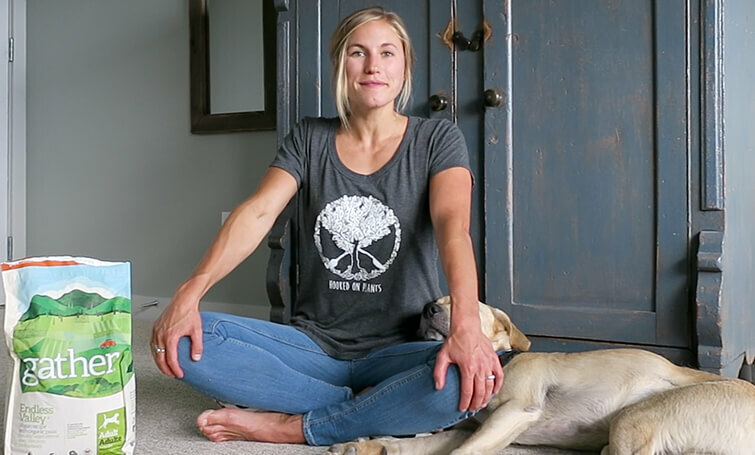 Grab your phone, your pet and a bag of the recipe you feed, and in 30 seconds or less, tell the world your story, ending with “That’s our Petcurean story!”. Then upload it for your chance to win 1 of 10 amazing prizes. The contest will run from Jul 31 to Aug 31 2018. Winners will be announced on our Facebook page Sep 4 2018. This contest is valid only in the United States and Canada. All Entrants and winners must be at least 18 years of age, unless otherwise stated or posted. 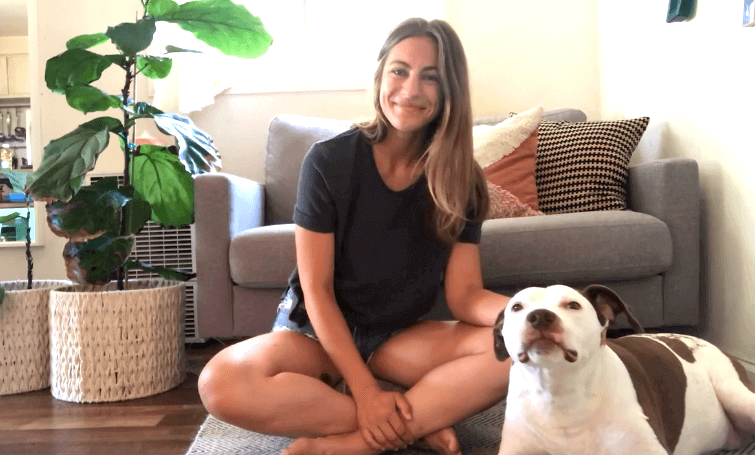 *By submitting your video to the Your Petcurean Story Contest, you grant Petcurean Pet Nutrition irrevocable and unrestricted rights to use, edit and publish all or part of your video for editorial, trade, advertising, social media and any other purpose including third party screening, in perpetuity. What video format can I use? No purchase necessary. An Entrant may enter the contest as many times as they wish during the promotional period. The contest promotional period is from July 31 at 3:00PM to Aug 31 at 11:00PM, 2018. Your personal information is collected in accordance with British Columbia’s Freedom of Information and Protection of Privacy Act and will be used only to administer this contest. Your information will not be sold, shared with third parties, or used for soliciting purposes. 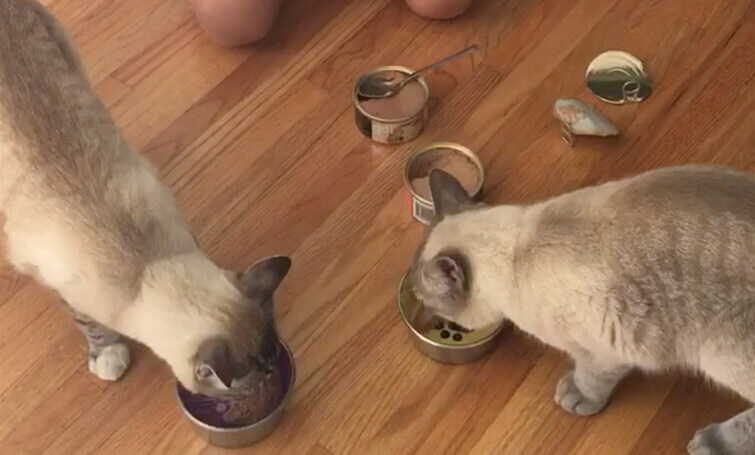 By submitting your video to the Your Petcurean Story Contest, you grant Petcurean Pet Nutrition irrevocable and unrestricted rights to use, edit and publish all or part of your video for editorial, trade, advertising, social media and any other purpose including third party screening, in perpetuity. • All prizes will be delivered in the form of coupons redeemable at a pet specialty retailer. Coupons are not redeemable with online retailers. Customer is responsible for tax on free product where applicable. Coupons will be pre-authorized for individual recipe and bag size specified by winners. There is no cash equivalent to any prize. All prizes must be accepted as awarded. • By accepting the Prize, each winner hereby further consents to Petcurean’s use, as determined in Petcurean’s sole discretion, of the winner’s name, city of residence, picture, biographical information, statements, voice and likeness for advertising and other promotional purposes, in any media or format, whether now known or hereafter developed, including but not limited to the Internet, at any time in perpetuity and worldwide, without further compensation or notice to any such winner. • If the winner does not respond to the notification within five (5) business days another winner will be chosen. Failure to respond within the time frame listed above shall mean that the provisional winner forfeits the prize. • All Entrants and winners must be at least 18 years of age, unless otherwise stated or posted. • A qualified entrant (Entrant) is someone who is a Canadian or US resident aged 18 years or over. 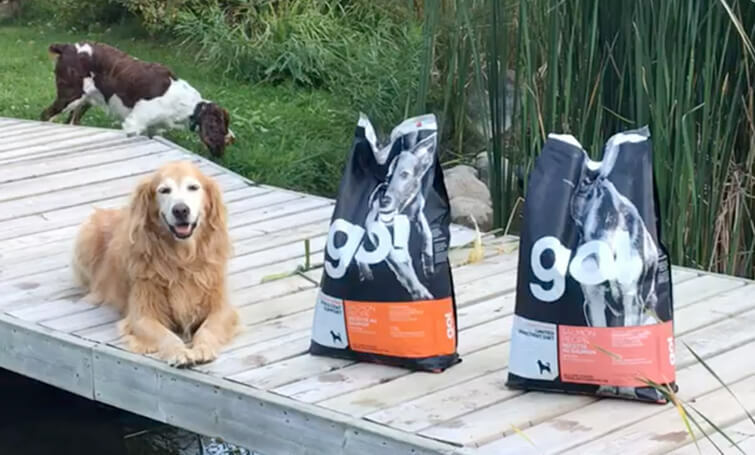 Employees of Petcurean, its subsidiaries and affiliates, as well as family and household members of same who reside at the same address are not eligible. • The Contest Period runs from when the Facebook and Instagram contest posts are released to the public until 11:00 pm on Aug 31, or on such other date and time as posted by Petcurean. • To enter and be eligible to win, the Entrant must complete the entry form at Petcurean.com/YourPetcureanStory or YourPetcureanStory.com. • An Entrant may enter the contest multiple times during the promotional period. • All entries will be collected during the Contest Period. • Winner must provide delivery address for the prize within 5 days of notification, after which prize is forfeited and becomes the property of Petcurean.